The first step for is to make sure you’re giving your audience something of value that they will want to download and utilize. Your subscribers need to opt-in and ideally confirm their request. You should never entertain the thought of buying or trading for a list. Doing this will not only get you untargeted prospects who are most likely not interested in your products or services, you will also be spamming them when you send your email since they did not willingly sign up for the information. If you are not aware there are anti-spam laws like the CAN-SPAM Act of 2003, and the Canada’s (CASL) legislation that went into July 1, 2014, you could be charged a huge fine for violating either of them. Now, when you begin making your offers, free or paid, you want to be very carful with the products and services that you are promoting. You want to make sure that whatever you send to your list is the best quality. 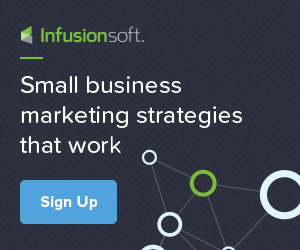 The most important aspect of your email marketing is the nurture process because it’s about building trust. Therefore, all you need to destroy that trust is one bad product, and that can happen very quickly. As we are all aware, bad news travels much faster that good. So keep in mind that anyone on your list should have the option of unsubscribing (opt-out) from your list at any time by clicking the link that will appear at the bottom of each email. Again, that link must be visible and must appear on all emails. As a matter of fact, most email providers have made it so that emails cannot be sent without the anti-spam option. You also want to be is responsive to your list. Always respond to any questions or comments that they may have. You worked hard to get them, so be sure to take the time to show them just how valuable they are. Once you’re business is at a level where the questions you’re receiving are the same, you may want to create a FAQ page on your website that you can direct them to or even an email with the most asked questions and answers. It’s very important that you listen and communicate as you grow your list and your business. Something that is often overlooked is analytics, you really want to pay attention to your analytics so that you know what works and what doesn’t. The top marketers today make it a point to take care of their list by paying attention to their analytics. This helps them to find out lots of interesting data about things like who’s opening and clicking through their emails. This information is very important in helping you to target the different people on your list in order to keep them as long term subscribers. 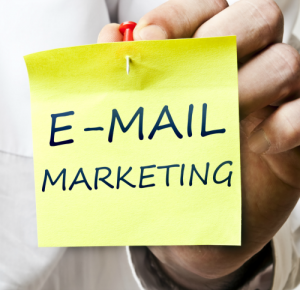 Are you currently utilizing email marketing, if so, how? I look forward to your comments.